Emerging technologies. What you need to know now. Discover what you are missing. Lauren has over 10 years of experience as an Information Technology Recruitment Manager with a demonstrated history of working in the professional services, accounting, restaurant and staffing industries. She is a strong human resources professional skilled in Negotiation, Sales, Customer Relationship Management (CRM), and Technical Recruiting. Lauren has been with PWC since 2018 as a Business Recruiting Manager supporting the US Technology and she is a graduate of the University of Florida. 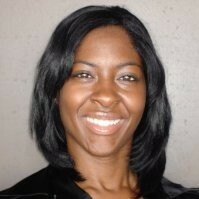 Patricia Miller is an IT Operations Team Lead with a background in IT Project Management. Patricia has been with PwC for 6 years and have held roles in Project Management, Human Capital Information Systems, and HR support. 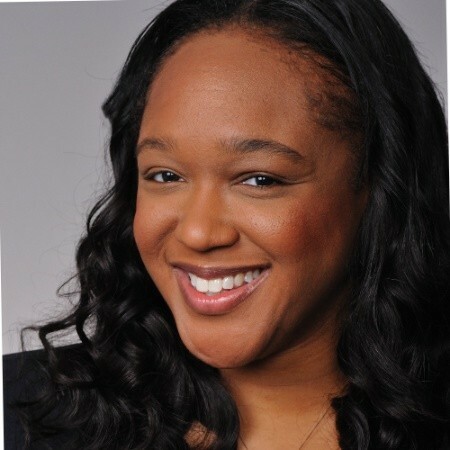 Patricia holds a Bachelor's Degree in Psychology, a Masters Degree in Industrial/Organizational Psychology, and a Masters Degree in Business Administration with a focus in Management Information Systems. Patricia also holds her Project Management Professional (PMP), and Agile Certified Practitioner (PMI-ACP) certifications. Patricia is passionate about technology innovation and encouraging female growth and development in STEM fields. Patricia is actively involved in volunteer initiatives centered around youth education, and the support of women in technology. 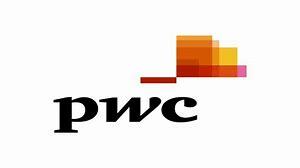 Janice is a Managing Director at PWC in the US Technology area and has been with the firm for the past 20 years. Janice is well versed in both infrastructure and application development initiatives and has been in a leadership role for the 15 years. Janice is a graduate of the University of South Florida. 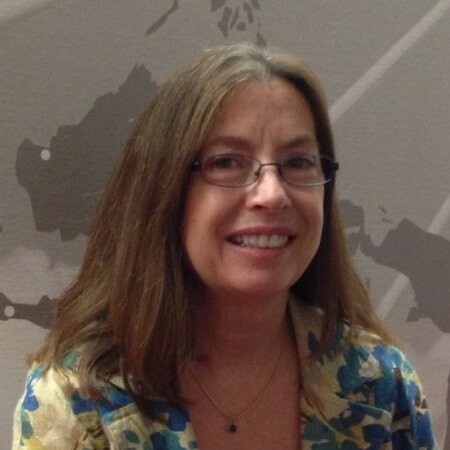 Farrell began her PwC career 35 years ago as a software developer in the Management Consulting Services practice. She has led IT teams in Advisory, Assurance, US IT and Global IT with responsibility for product development and service delivery. Farrell currently leads the Global ServiceNow program that is implementing ServiceNow for PwC in 153 countries. Farrell is a graduate of the University of South Florida. Nicole is an experienced Director in Information Technology with over 10 years working in the professional services arena with PWC. 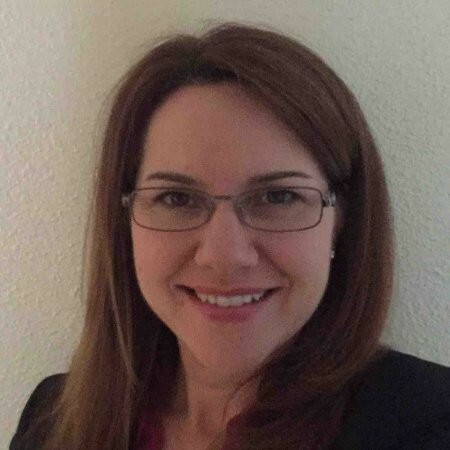 Nicole has a strong background in business analysis and quality assurance professional skilled in Leadership and Communication, Business Process, Analytical Skills, Requirements Analysis, Software Implementation, and Software Development Life Cycle (SDLC) and Agile/Scrum methodologies. 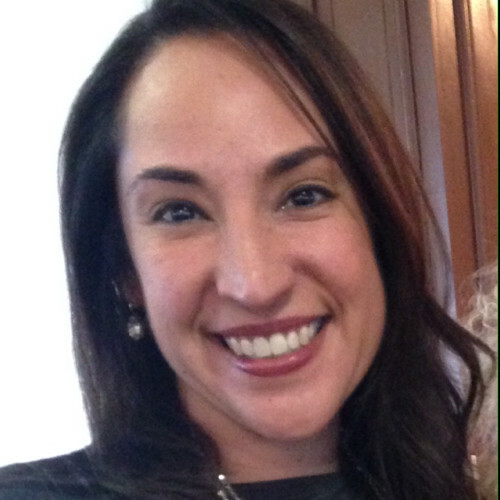 Nicole has been with PWC since 2013, she has her Bachelor's Degree from Florida State University and an MBA from Nova Southeastern University. Lori is a Director within the Global Information Technology space with a demonstrated history of working in the accounting/professional services industry. She is highly skilled in Business Process, Software Implementation, Business Process Improvement, Software Project Management, and IT Strategy. 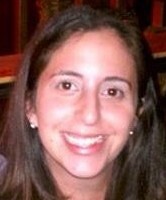 Lori has been with PWC since 2007 and is a graduate of Florida State University.